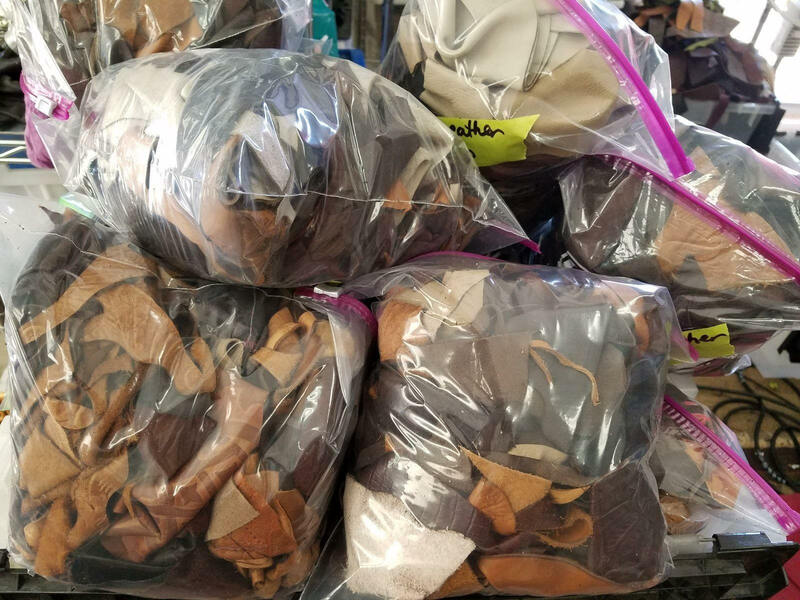 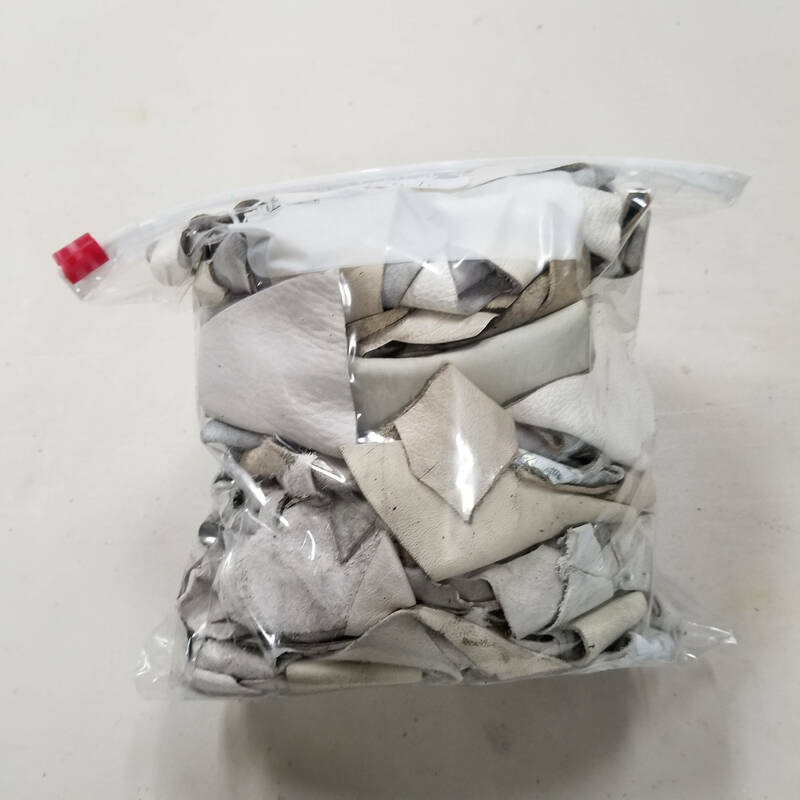 2 LB bag | Assorted Beige & Cream Leather Scrap | Laser Cut | Leather Remnants | Leathercraft | DIY | Great 4 Small Handcraft Projects! 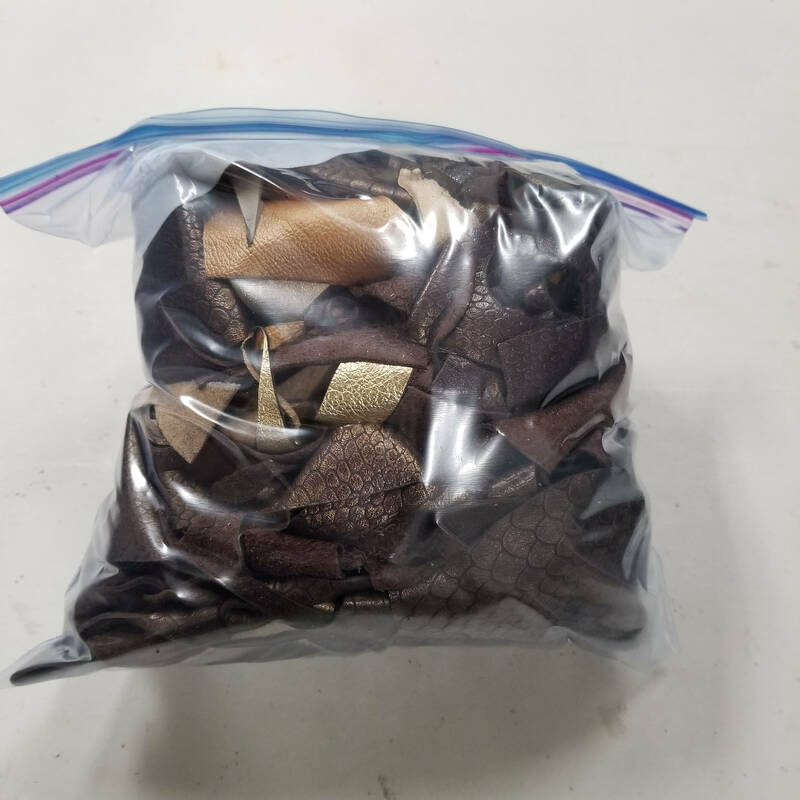 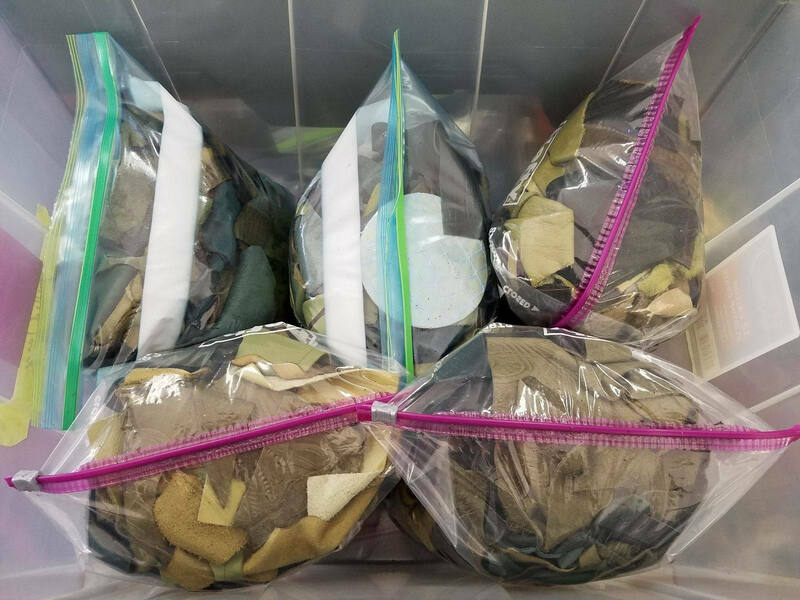 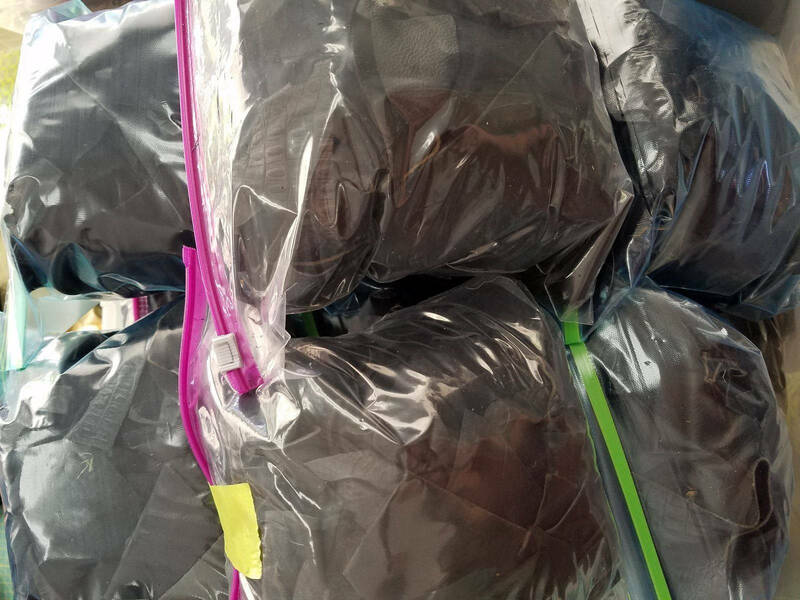 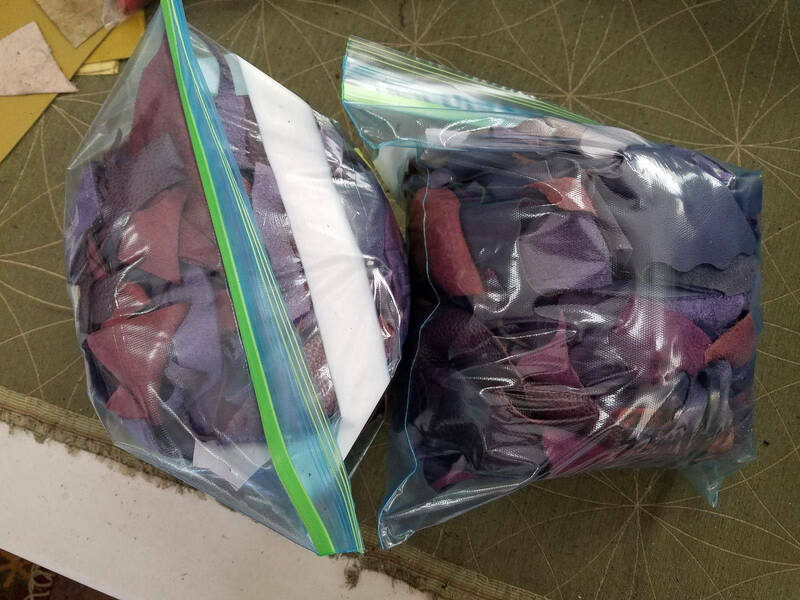 You are bidding on ONE 2 LB bag of assorted dyed SCRAP leather, in the Beige/Cream color palette. 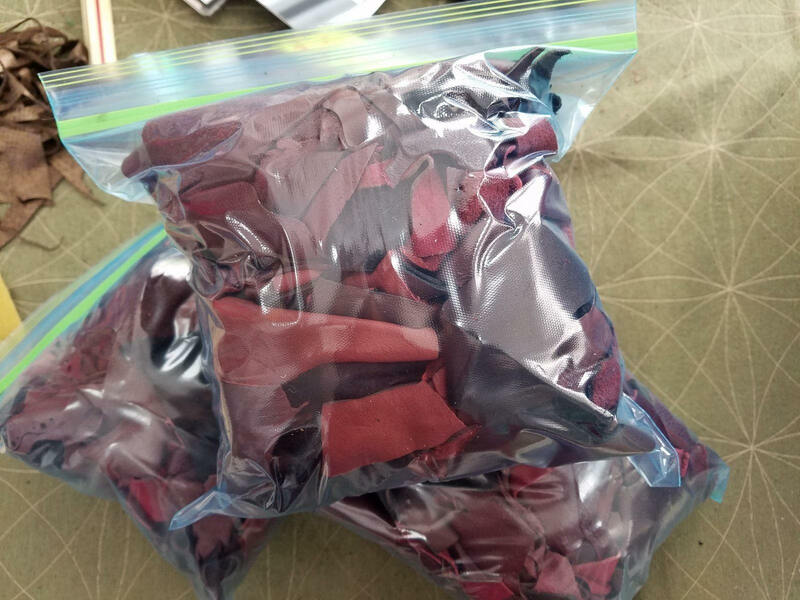 Please note, this is not undyed Veg Tan Leather! 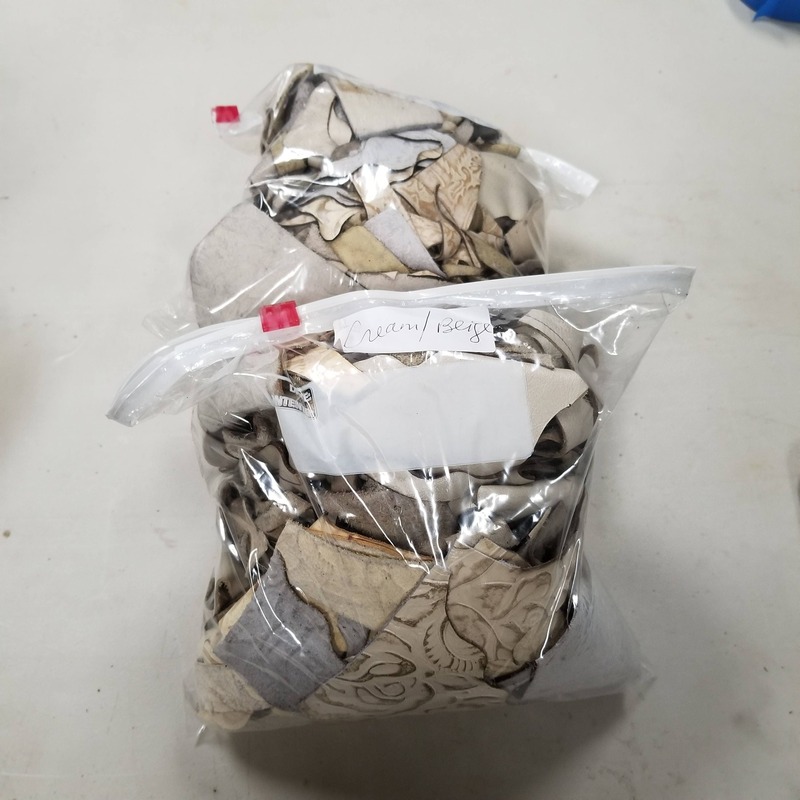 For additional bags of Beige/Cream or other colors please see our other listings. 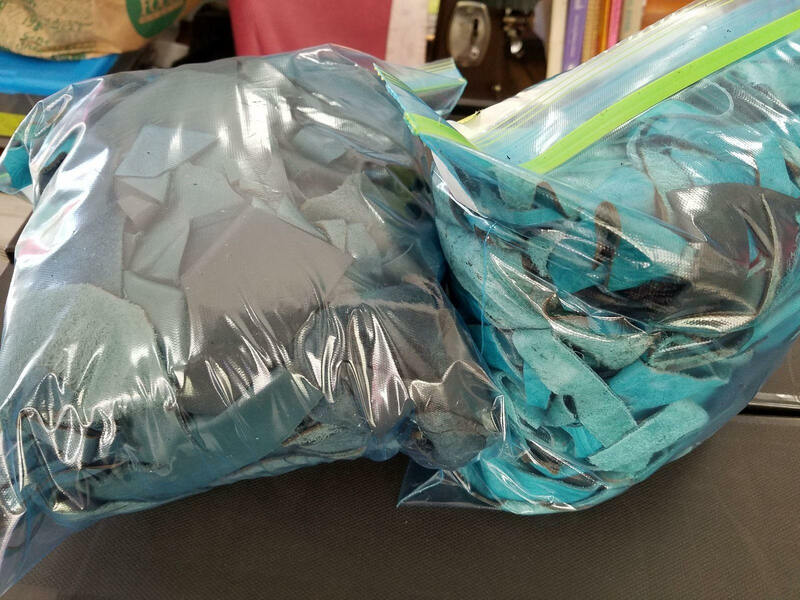 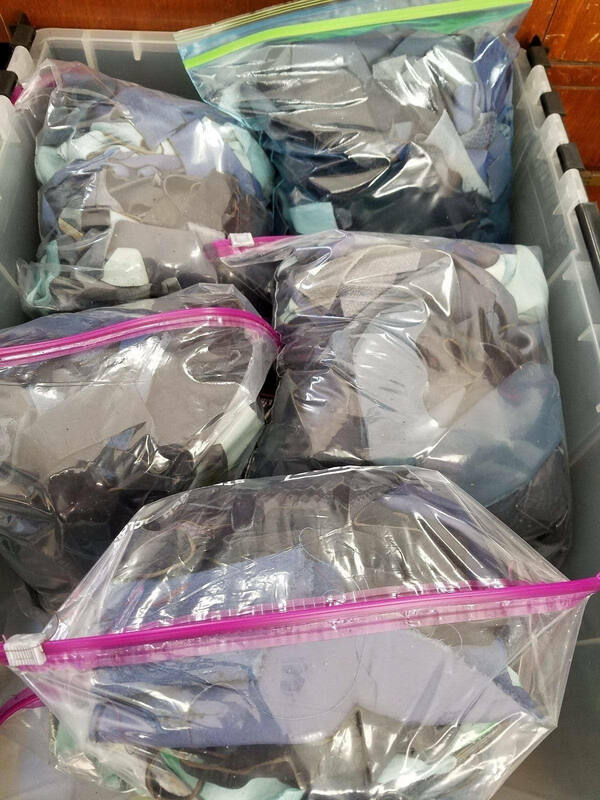 We have many colors to choose from including: Burgundy/Red, Black, Green/Olive, Purple/Lavender, Pink, Teal/Turquoise, Blue, Tan/Brown, White/Off White, Bronze/Gold, and Gray/Silver.